Personalized Waterproof Pouches Custom Printed in Bulk or Blank. Promotional, Inexpensive, with Neck Cord. Bulk custom imprinted Waterproof Pouches with Neck Cord. We also supply wholesale blank (not custom imprinted) Waterproof Pouches. 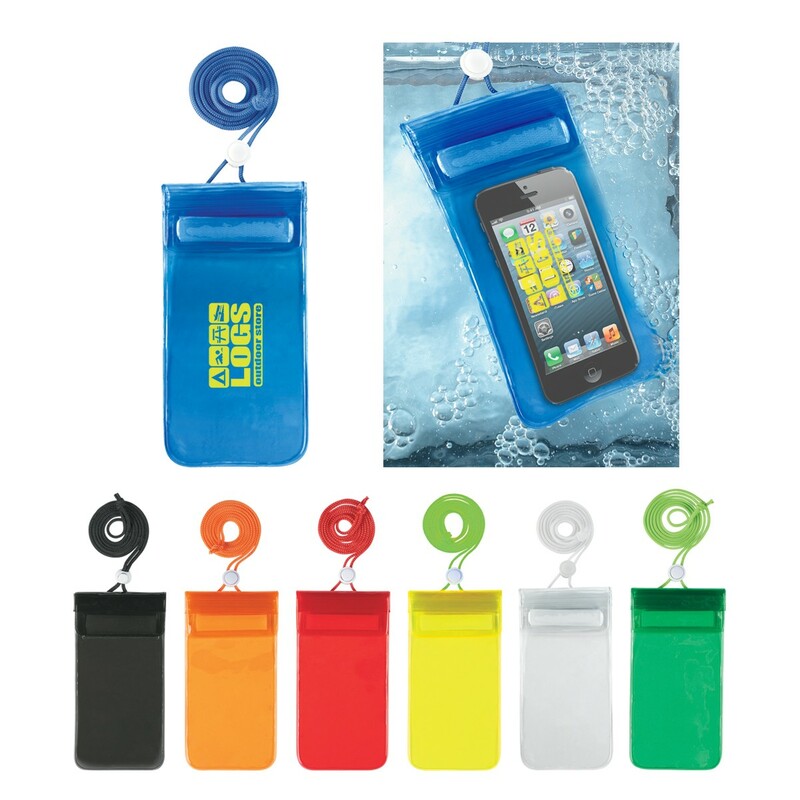 Budget Prices in USA and Canada for wholesale promotional Waterproof Pouch. American clients pay no taxes.